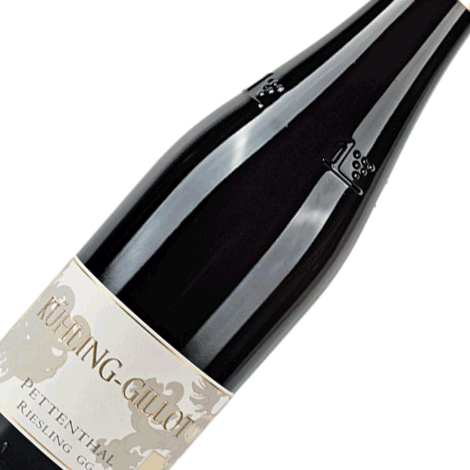 "The Kuhling-Gillot 2010 Pettenthal Riesling Grosses Gewachs – which, as mentioned parenthetically in connection with this year’s Oppenheim bottling, incorporates the entire crop of Gillot family holdings in this site, none of it having been deemed to require declassification – is possessed of blazing lemony brightness allied to pungency smokiness the result lean and sharp, albeit too brash and, happily, possessed of too much sheer juiciness and saliva-including salinity to be considered austere! A long, invigorating finish adds citrus pip and iodine almost as if attempting to turn the tide in a bitter, severe direction but, thankfully, not entirely succeeding. It will be interesting to see how this develops in bottle, though I would plan to monitor it closely after the first couple of years. 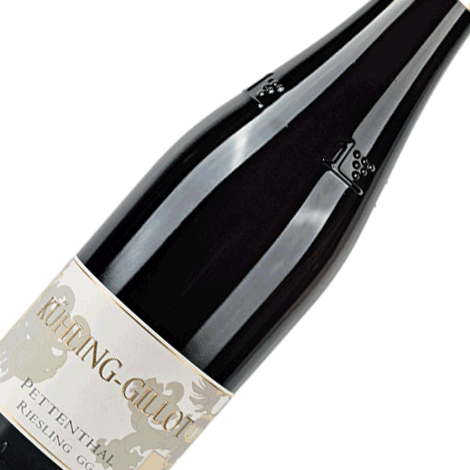 And here is certainly another wine from this estate about which my intuitions suggest it will only prove genuinely synergistic with a relatively narrow range of foods. It would certainly cut through fat, but in the process is likely to seem severe, as would surely happen if there were even the least sense of sweetness to the dish." David has rated this wine as a 88pointer!